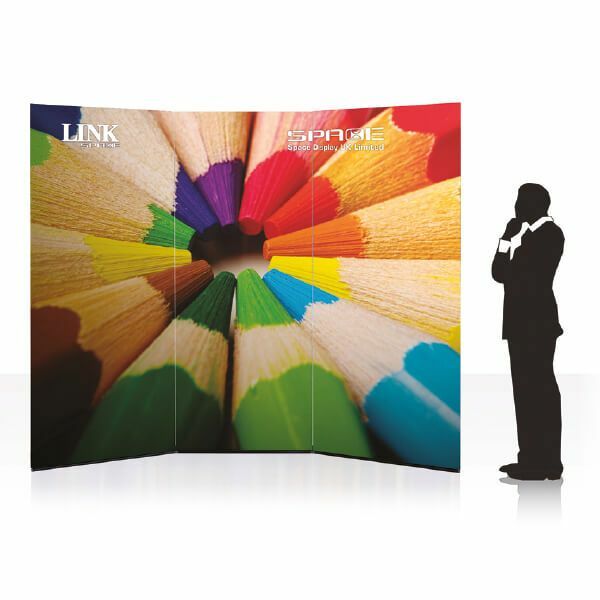 Welcome to Image Line Exhibitions, where you will find all the information you need to allow you to choose the right exhibition stand, exhibition product and display solutions. Each product has been chosen to help you have a full range of options to make the right selection for you. Our aim is to make sure you will maximise your return on investment whether this is a banner stand, pop up stand, literature unit or a full modular stand. postcards – black and white and full colour. Up to 60 inches/1.5m in one direction, full-colour large format printing on numerous substrates including paper, self-adhesive, transparency, PVC, silk. Full finishing service also available. Our printer is a HP Latex with eco-friendly inks. 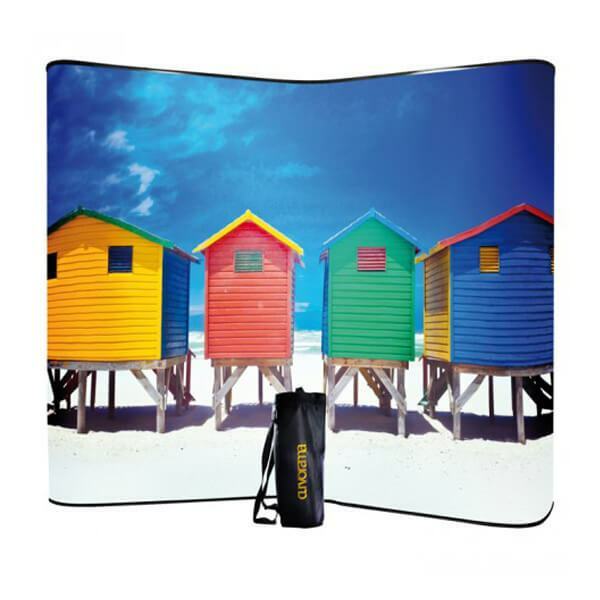 Image Line has a one of the wide range of banner stands that are suitable for any of your display needs. We have a great selection of both indoor and outdoor stands, offering a multitude of dimensions and styles. Whether your needs are basic or complex, Image Line provides the right banner stands. We have several display units and counters that make displays much more useful. The light-weight display is simple and easily assembled. This also makes the displays very portable. Our pavement displays are useful for any sort of advertising, whether it is with a graphic area, poster, or even chalkboard. We have several dimension options as well as displays with easy transport. Our design and art-working in-house studio provides creative solutions to meet your needs. We also have our in-house production and printing facilities so we are in total control assuring you of the highest quality standards. Standard magnetic Pop Ups or the Fabric Pop Up systems provide a fast and easy way to display a larger image or messaging than banner stands. Each system can be set up in minutes, they are easy to transport and only needs one person to install and dismantle. The TWIST is your ultimate, flexible display stand for exhibitions, conferences and POS, allowing you to create various configurations for any indoor event or space. From a single banner through to large modular stands, the Twist range has the ability and versatility to fulfill any number of exhibition and display requirements, proving that this UK designed and manufactured product is still one of the most flexible, portable, modular exhibition display systems in the world. Buy now. Nothing comes close to Curvorama Kits for versatility, portability and value. They are the perfect travelling companion, so compact and light that they can even sometimes fly as hand luggage (airline specs vary). Choose your ideal kit from the three on offer below and add accessories to make it even more versatile, or panels to it to make it as wide and curvy as you like. Buy now. At Image Line we are passionate about helping our clients to maximise their investment in exhibiting, hosting or attending a conference, roadshow or event. Between us we have over 80 years experience you can call upon. Our in-house design team are here to help you whether you need a 3d view of your exhibition stand, designing your graphic and visual look or marketing and POS items to enhance your sales potential.